To truly enjoy authentic Mexican cuisine, it’s a must to know your Mexican peppers. Few cuisines are more reliant on a single ingredient, from mole sauces to relleños. 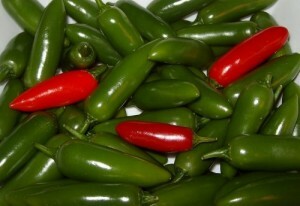 But Mexican chilies have even more range than you may know. 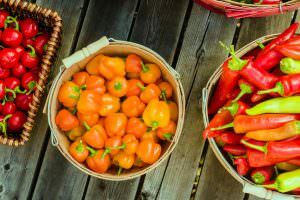 These are some of the most versatile chilies around, with a lot of flavor nuance and a very eatable heat. 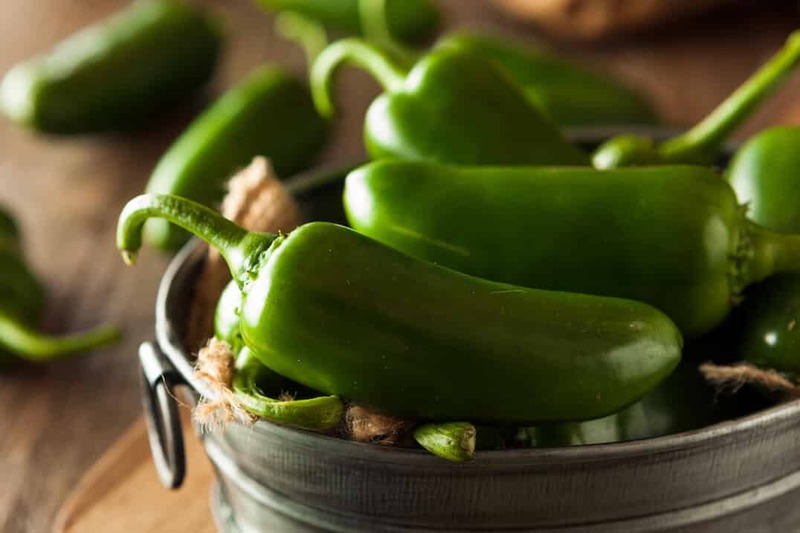 We round up seven Mexican peppers below that’ll both change your appreciation of the regional cuisine and open new opportunities in your kitchen. 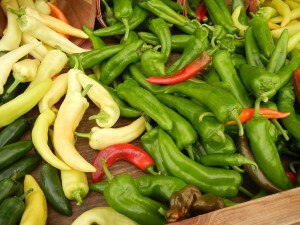 With the lowest heat on the list, Anaheim peppers are about as family friendly as a hot pepper gets and very versatile. 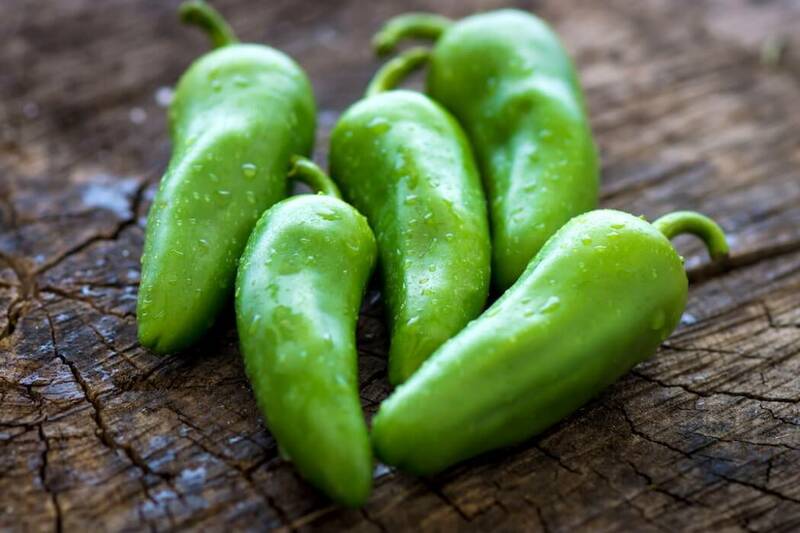 With a slightly sweet flavor, they are delicious chopped fresh in salsas and their thick walls and large cavity make Anaheim peppers perfect for stuffed pepper recipes. They make an excellent bell pepper substitute for when you want just a little bit more. 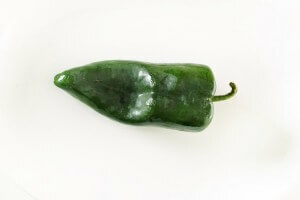 Speaking of alternatives to the bell, the poblano is probably the most popular of them all. It’s mild (with a lower ceiling than even the Anaheim) with an earthy flavor, and its thick walls provide a meatiness that you don’t often get with chilies. 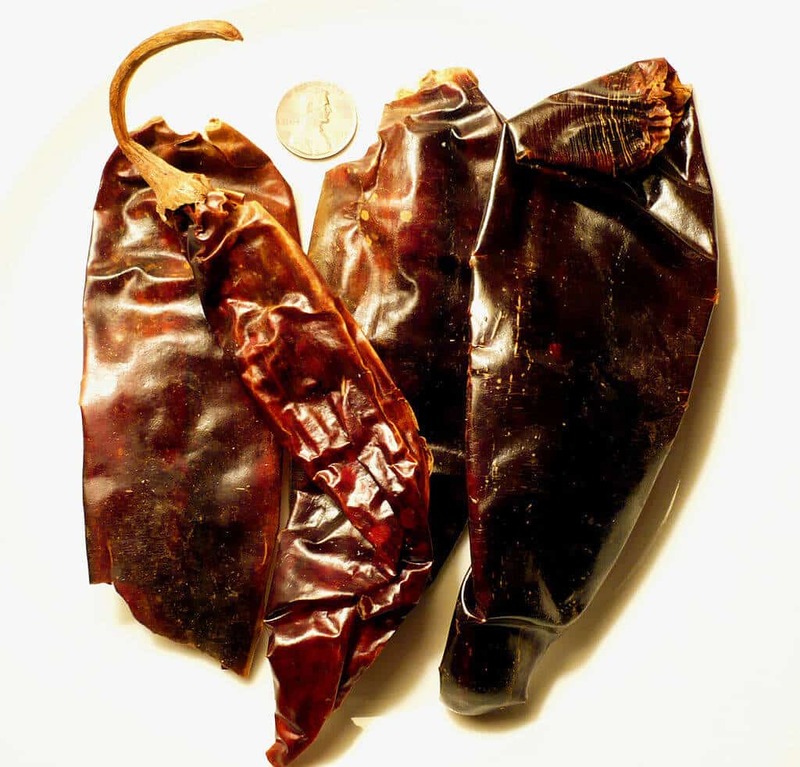 When dried the poblano is known as ancho, and in this form its arguably more of a Mexican cuisine staple. The earthiness takes a smoky turn, perfect for mole sauces and BBQ. Cascabels are typically ground into a powder or flakes for culinary use. 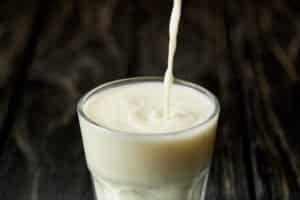 They have a delicious earthy nuttiness to them that make them a favorite for sauces and marinades. But the flavor is only half the story. 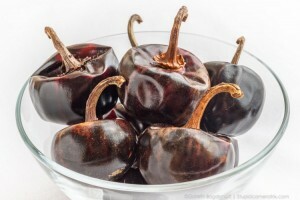 These chilies are a very popular ornamental pepper with their apple-like shape, long stem, and rattle. Yes, rattle. Cascabels keep their rounded shape when dried (unusual for chilies) and the seeds become loose in the cavity, creating a rattle like experience. A popular chili for mole sauces, guajillo peppers have a sweet fruitiness to them There’s a little cranberry here and a tea-like undertone. As a dried chili, it’s typically used crushed into flakes or powders, but it can also be rehydrated for use in stews and soups. It takes a close second to the ancho in terms of popularity in Mexican cuisine, though outside of Mexico they can be a little harder to source. Jalapeños really have a space all their own among chilies. 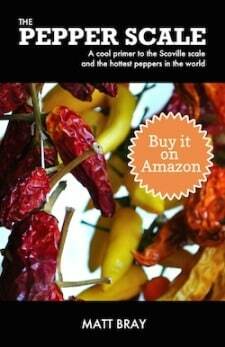 It’s the most popular chili, not only in Mexico but also around the world. There’s a bright bite, perfect for fresh salsas and just spicy enough. The chili has thick walls and enough cavity space to be perfect for stuffing. The jalapeño when dried and smoked becomes the delicious chipotle pepper. 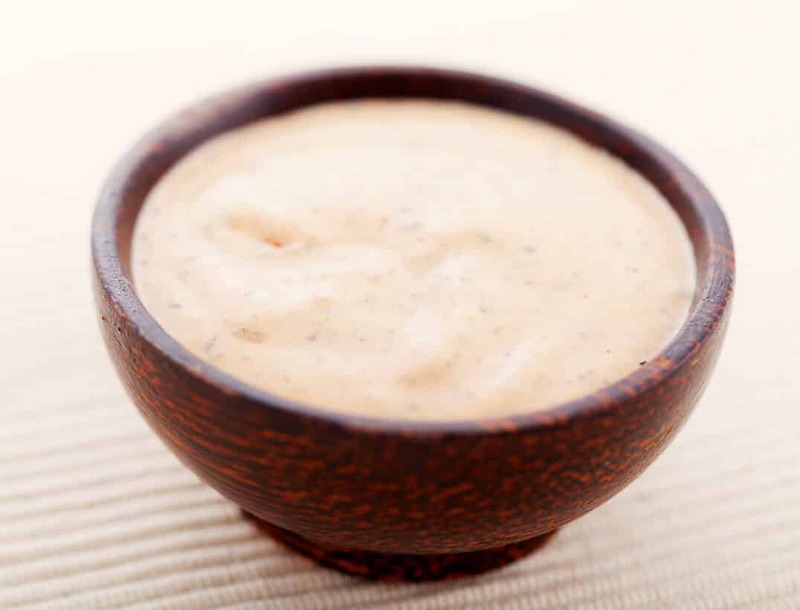 Chipotles are known for their deep smokiness, making them delicious in BBQ rubs and marinades. Jalapeños and serranos share a similar bright grassy flavor, but serrano chilies take the heat factor up to another level. The can double jalapeño heat (and even more), so if you’re ready for a next step pepper, the serrano is an excellent culinary choice. 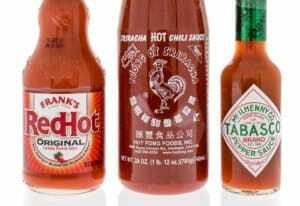 They work very well in salsas. 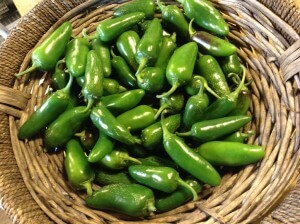 And while serranos are thinner than jalapeños, they still work well for popper recipes. 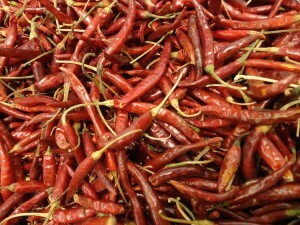 Chile de àrbol are popular for both culinary uses and as ornamental chilies. Like other dried Mexican peppers, they are typically used for cooking in flake and powder form. They have an earthy flavor, slightly smoky, and they pack a surprising punch. The can reach up to a cayenne pepper level of spiciness. 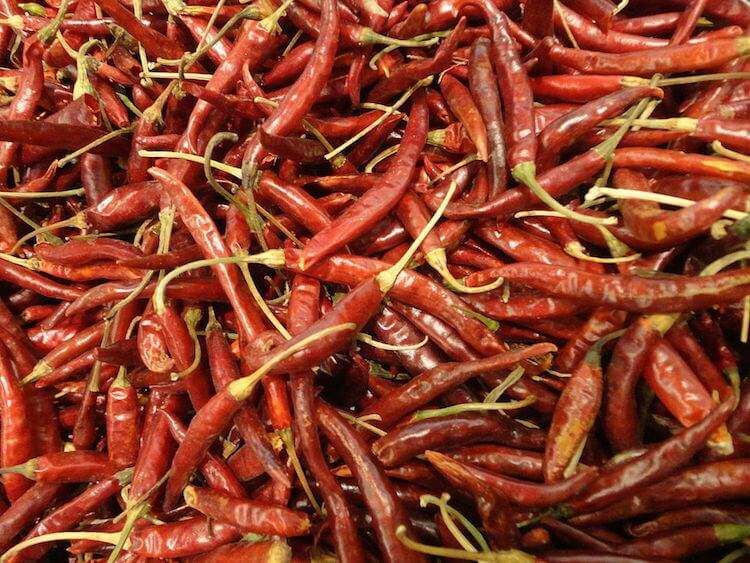 The chilies long and thin shape (and the fact that it keeps its beautiful red color when dried) makes them perfect for use in decorative chili ristras and wreaths.